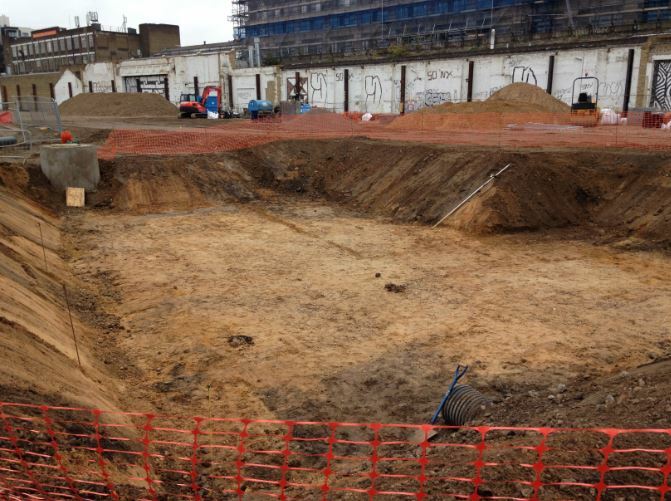 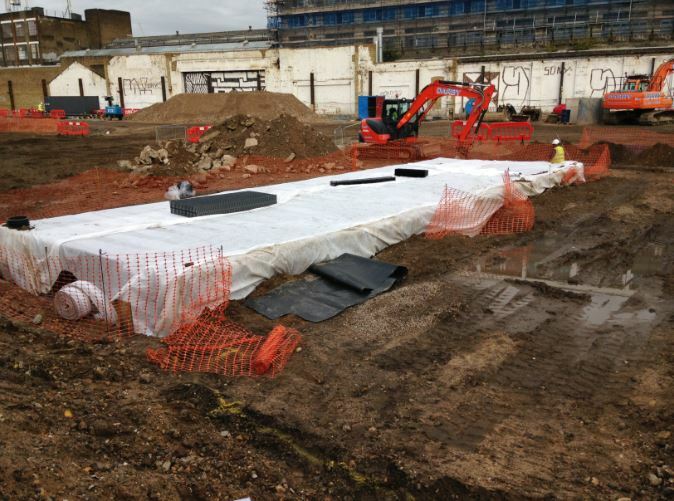 Our role within this project was to install the piling mat using 6F2 crushed material, levelled and compact in layers. 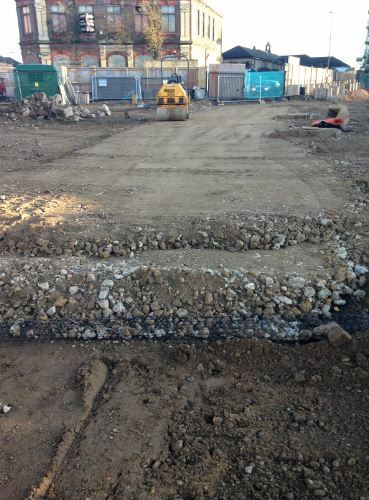 We constructed the new access road using geogrid material, creating reinforcement, which helped with a reduced amount of build up material needed to bring the level up to underside of tarmac. 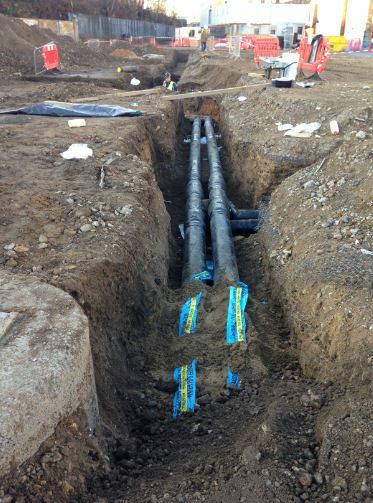 We installed new electrical services. 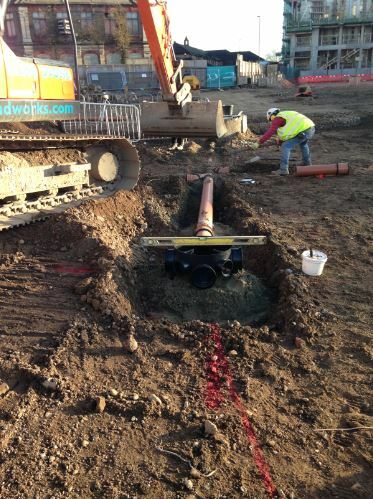 As well as the external surface and foul drainage systems. 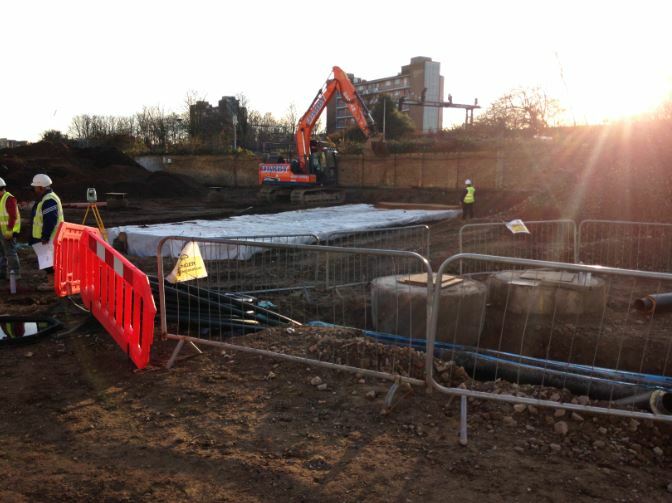 An attenuation tank was constructed to aid with the support of surface water flow within the manholes.